ABC Tea’s Mother company Sha Keng Manufactory was established in 1945 in Hsin-chu. Sha keng tea manufacturer is one of top ten tea producer, refiners and exporter in Taiwan. 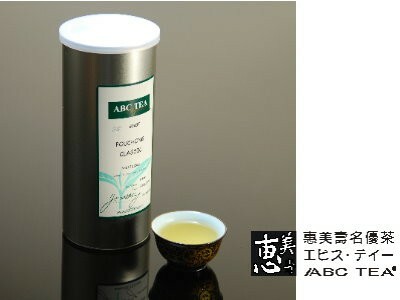 In 1975, the company initiated domestic tea wholesale/retail under the name ABC TEA brand, which mainly sells oolong tea, jasmine, and steaming green sencha. Later in 1980, Sha Keng established tea refiner factory and logistics center at Los Angeles , California, USA, providing services to USA / Canada customers & consumers.